Thank you very much the seller delivered on time. Very satisfied with the shopping. 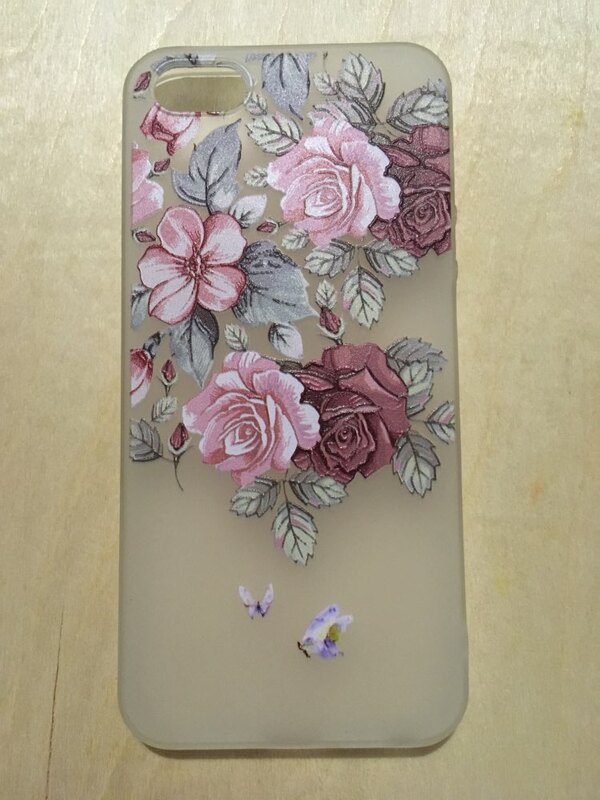 Very cool case. Colors are more saturated than the photo. Damage. Overall I am satisfied with the product. To guess! Thank you for the case, is great. Go for a long time. Commit goods seller. Great cover! I am very happy, the phone looks like the picture! To guess! Package immediately brought you inbox, do not have to go to the post office. Now only from this seller! Great cover. 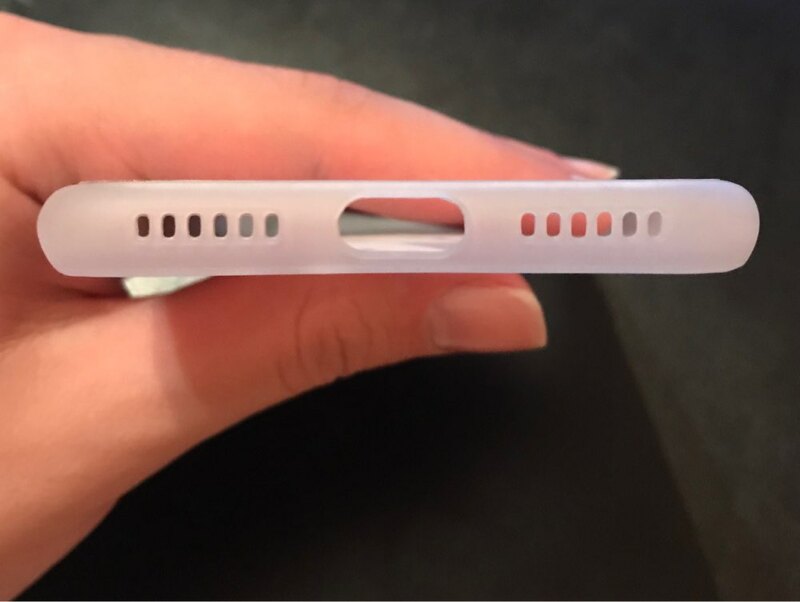 Tight, perfectly fits your phone. All holes cut perfectly. 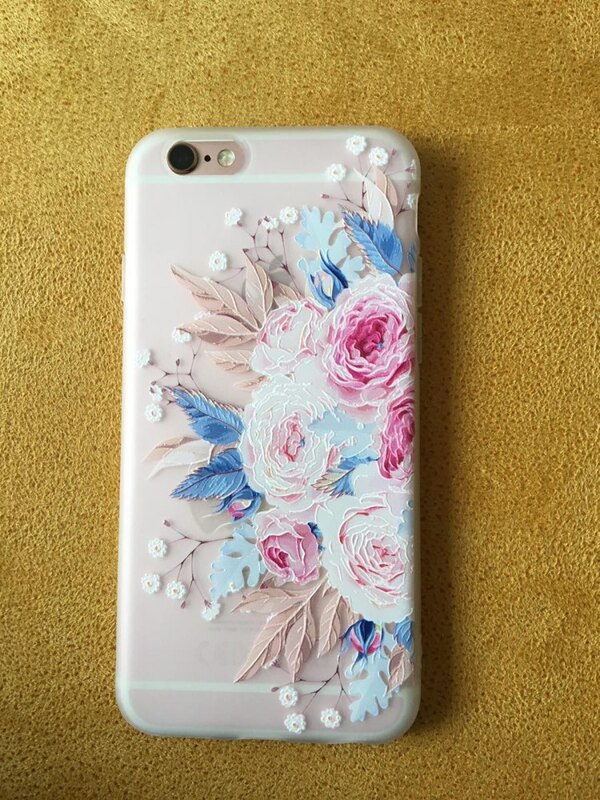 Cool case! 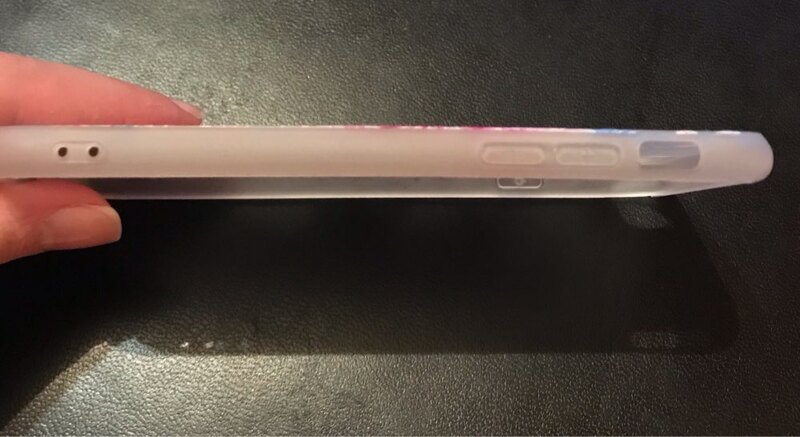 IN sealed zip package. Looks more expensive price! You can even order for free. High quality bag! Pretty tightly carry it on the phone, but also holds, respectively, hard) all buttons and connections are in place. Image quality) Thank you! 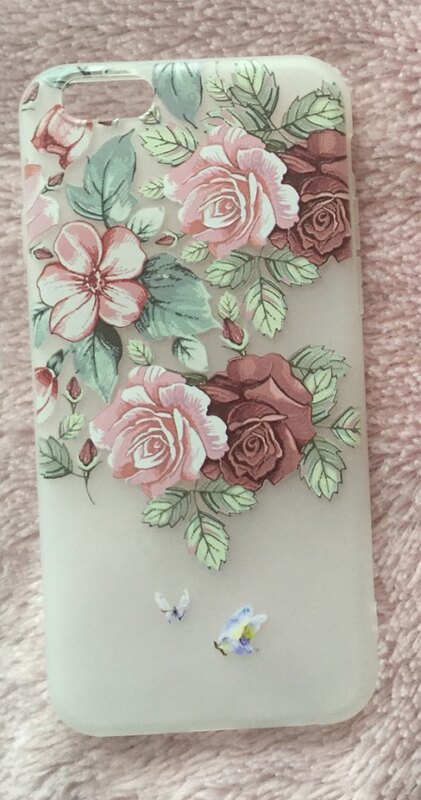 Nice case, hard on the case on the phone, but it fits perfectly. Goods delivered a long, but good quality, thank you. For a long time, Stavropol, almost 2 months, did not think he would come. But it is very cool, girl, you will not regret it. Very nice silicone, very soft and tight on the phone. Convex pattern. Dropped in the box. Goods went 2.5 months. Without notice. Satisfied with the goods. Looks great. Cool cover good buttons are pressed, top appears on-screen as bumper. It Was really long. Case came less than a month (07.10.18 came 01.11.18). Live more beautiful than the picture. See how to use. Thank you. Very nice! As it looks in the photos, recommended! Unfortunately my order was lost in shipping. So the store send a new one. The new one came after 2 or 3 weeks, so very quick. Fits very nice around my phone! Thanks a lot! Moscow about two months. Put in your inbox. Size fit. Items look same as in picture. Nice package. I receive goods in 37 days. Recommend this store . Case Quality has come. Very much. Cool cover, fits the description. 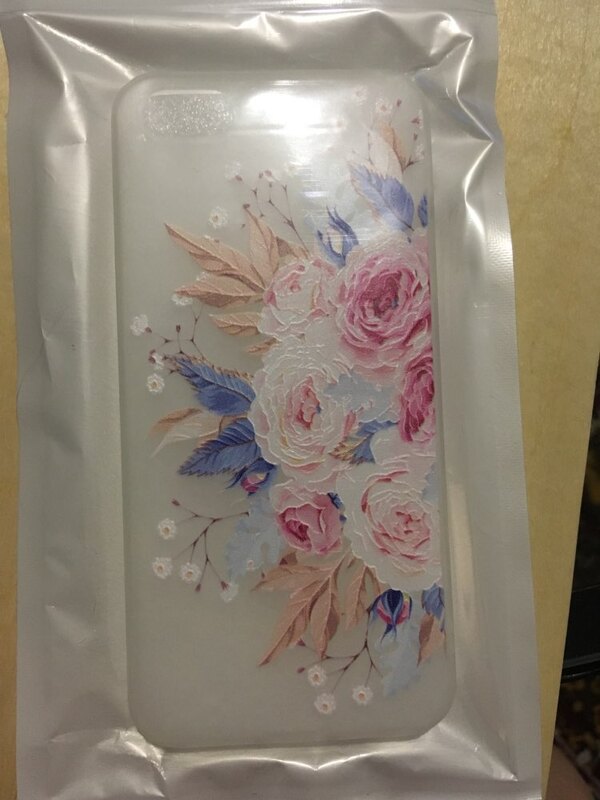 delivered quickly, well packed, buy happy, store recommend. Case soft, pleasant to the touch. Recommend. IN Kiev was delivered within two weeks, but Ukrposhta detain as always more than 2 weeks!!!! Very long service, 2,5 a month. 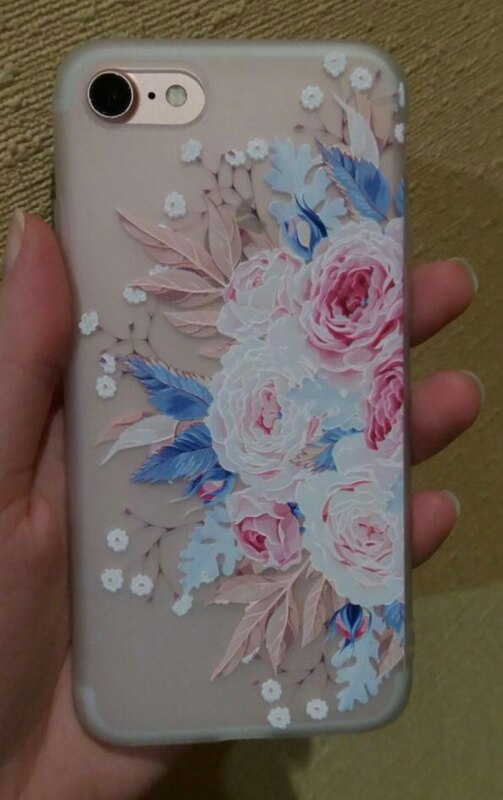 Case beautiful, rich colors, the quality is excellent. Good case. Bright, soft. Delivery on time. Going for a long time. But the quality is very good. very good quality, very impressed. would buy again. 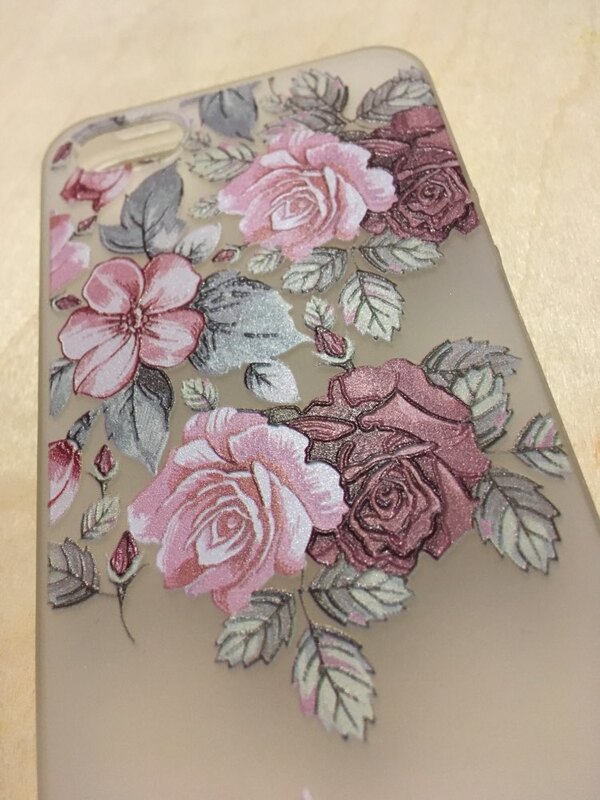 I bought one for an iphone 6s and it was very good quality. It was tight meaning it took a little extra effort to put on the iphone but I view that as a plus. There are edges and creases on the flowers and feels very nice in the hand. Super case! Soft silicone shiny, ordered the husband was satisfied. Thank you! Come for a month. Good quality, one negative-very much visible fingerprints on gloss cover. Cool case for your money! Fit perfectly! Hard and soft touch. Recommend!! Case is very thin and мягнький, surface slightly convex, but smooth cover, the table is ok! Very like! Product high quality and comfortable. Really very like. 35 days in my hands reached. Goods went for a long time!!!!! Buttons are pressed, color bright, case on phone tightly. Advise. Book case, in a later wrote something strange do not remember, supposedly that shipment canceled. Wrote, it is just a couple of hours to go again order and one more gift bag, given the track number. All of it. Recommend, outgoing and responsible! Cases are good! fine case, good price, sow delivery. Very very long!!!! 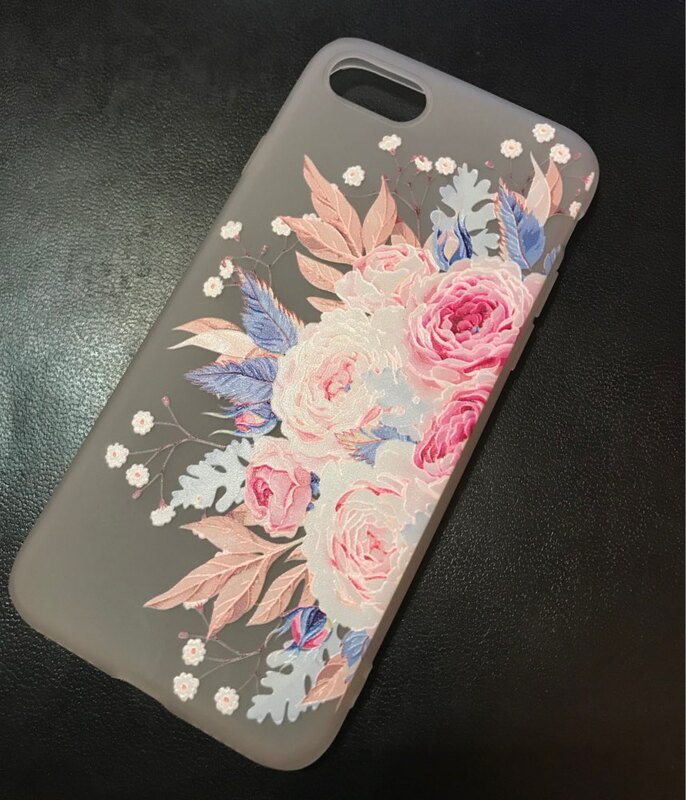 But the case autumn cool, not the first time and very happy with the order! Case very much, beautiful pattern, thank you!